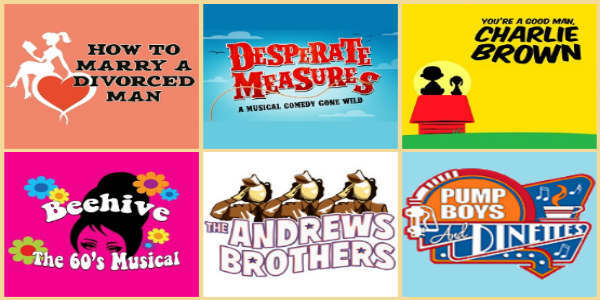 The Garden Theatre in Winter Garden kicks off its 2016-2017 season with the musical Bonnie & Clyde. showing September 9 – October 2, 2016. The production is a musical based on the historical acts of the infamous duo who became romanticized by a nation during the most challenging of economic times. 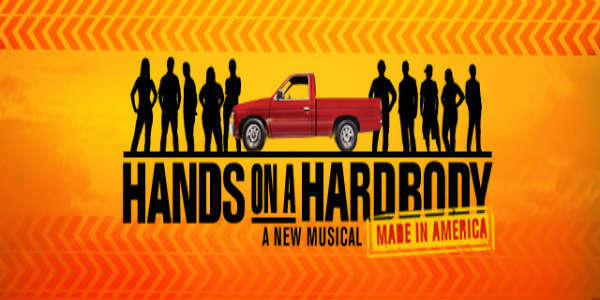 Hands on a Hardbody, the award-winning musical based on the documentary film of the same name, will be performed at the Garden Theatre in Winter Garden January 29 through February 21. The story focuses on ten contestants who vie for a “hardbody” truck in Longview, Texas. The last contestant who has his or her hands on the truck wins it. The truck is a Nissan “hardbody” pickup. 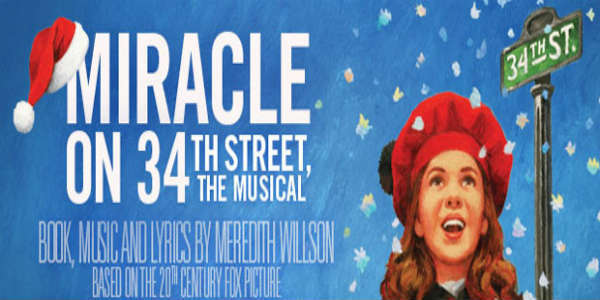 Miracle on 34th Street, the charming play inspired by the 1947 film, will be performed at the Garden Theatre in Winter Garden December 4 through 20. The story focuses on seven-year-old Susan who has doubts about childhood’s most enduring miracle – Santa Claus. But after meeting a special department store Santa who’s convinced he’s the real thing, Susan is given the most precious gift of all…something to believe in. 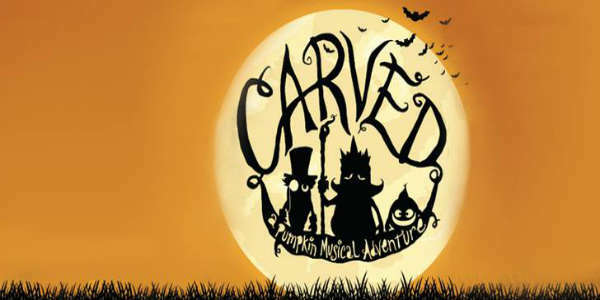 Carved: A Pumpkin’s Musical Adventure, a family-friendly Halloween theatrical production, will be performed at the Garden Theatre in Winter Garden October 30 through November 1. In Carved, it has been 25 years since the king of Pumpkinville mysteriously disappeared. Each year, young pumpkins leave their village hoping to find him, but return empty-handed. 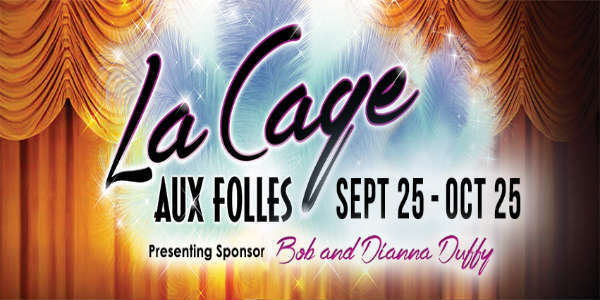 La Cage aux Folles, the award-winning musical, will be performed at the Garden Theatre in Winter Garden September 25 through October 25. La Cage aux Folles is set against the glitter of a Saint-Tropez nightclub, as a middle-aged gay couple agree to hide their relationship when their son returns home with his fiancée’s ultra-conservative parents. Feathers get ruffled and households upended in a poignant tale of one family’s struggle to stay together, stay fabulous and above all else, stay true to themselves.